You’re invited to a FREE screening of “Being Flynn” in the Halton Theater on Feb. 4 at 7 p.m. 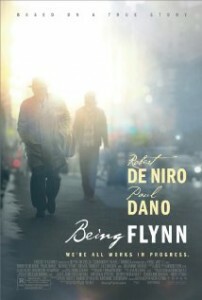 The movie is based on the memoir, “Being Flynn” by Nick Flynn, a book that tells the story of the trajectory that led Nick and his father – a self-proclaimed poet and con man doing time in federal prison – onto the streets, into a shelter and finally to each other. The movie follows the book, which is about no less than permanence of familial relations. A strangely poignant meditation on the debt sons owe their fathers, even bad fathers, even fathers that weren’t around. 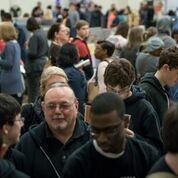 CPCC faculty members are welcome to invite their students. 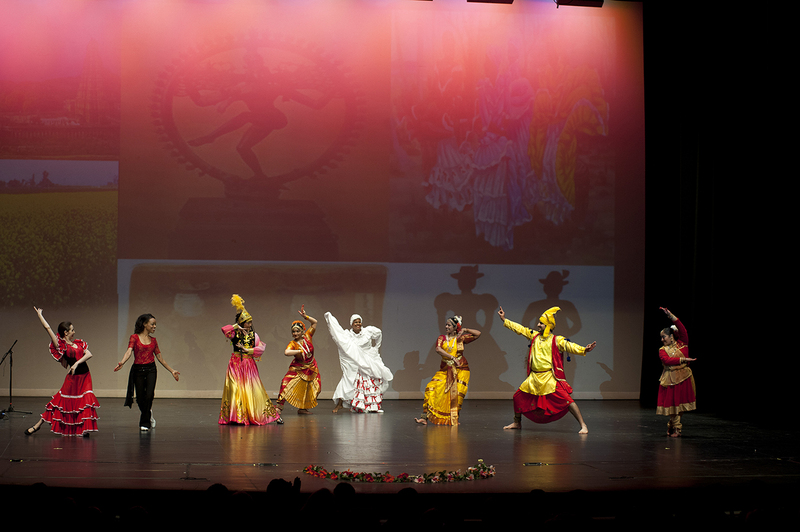 Wednesday, May 2 at 7:30 p.m. 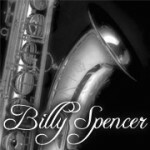 The Billy Spencer Memorial Jazz Concert pays homage to a former CPCC student and professional trumpet player who passed away in 2003. Billy played with groups as diverse as Glenn Miller and KC and the Sunshine Band and he shared his love for music with so many at CPCC and throughout Charlotte. 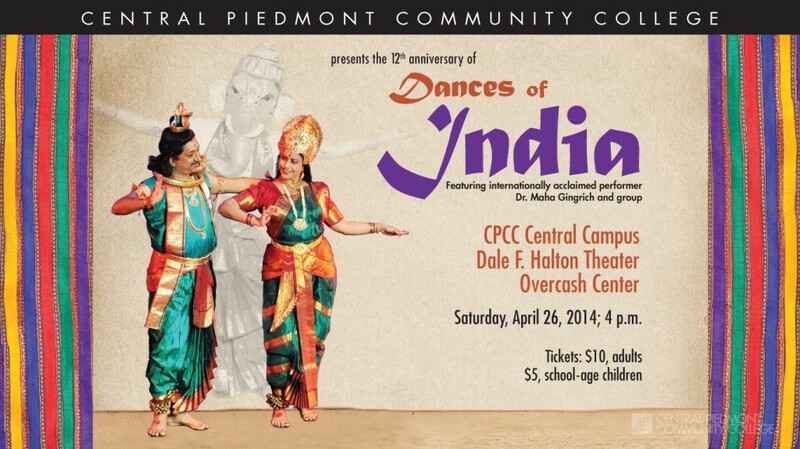 All proceeds from this concert support CPCC student scholarships. Adult tickets are $10 and any student or senior ticket is just $5. The concert features the performance of the Charlotte Jazz Orchestra and will include tributes to the greats of jazz including Count Basie, Duke Ellington and Charlie Parker. Don’t miss this evening of incredible music as some of the area’s top jazz musicians bring a big band sound to the Halton! 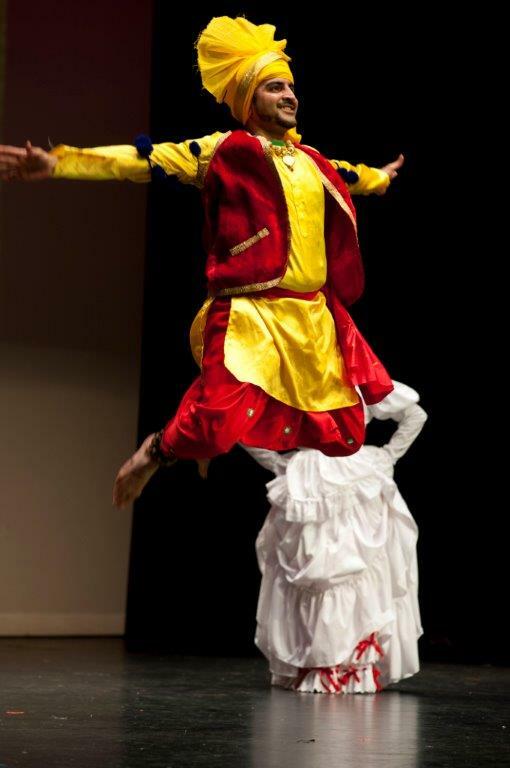 To buy tickets visit tix.cpcc.edu or call 704.330.6534. CPCC Theatre’s Buy-One-Get-One offer is back for “Cabaret.” CPCC faculty and staff members are invited to take advantage of this special ticket offer for the Thursday, February 23, 7:30 p.m. performance at the Halton. 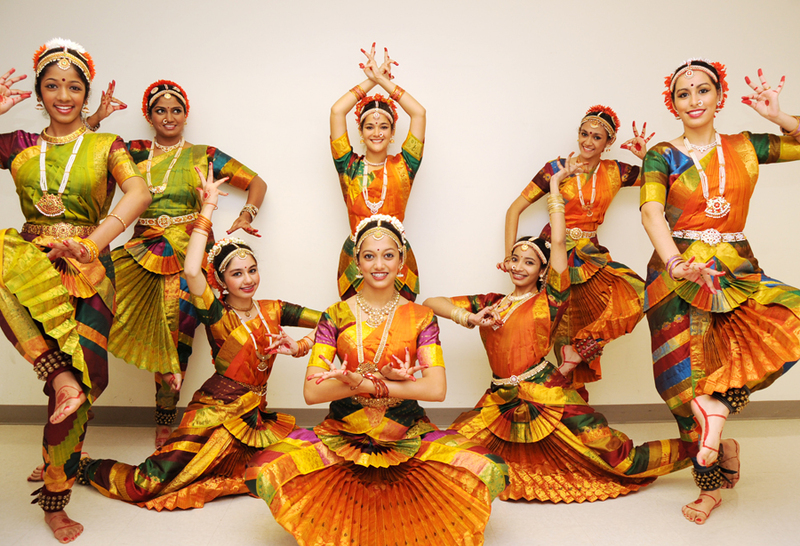 Simply call the box office at 704.330.6534 and request the BOGO Thursday offer. 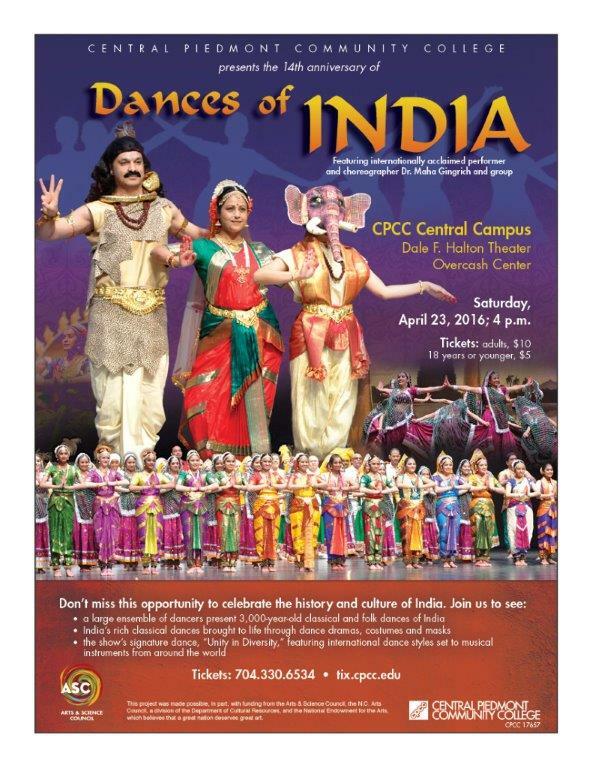 You will be asked to show your CPCC ID when picking up tickets ordered by phone. Tickets are $18 and $16. The free ticket will be of equal value to the purchased ticket. So grab a friend, family member, co-worker or random theatre buff and take advantage of this incredible offer. You’ll also enjoy Talkback Thursday, where you can ask questions and talk to the cast after the show. Call now for the best seats!